Provide children with opportunities to express themselves in emotional terms through their art experiences, to study and record both man-made and natural phenomena. Ensure the children learn a range of pertinent skills so that they develop an expertise in using both materials and equipment and so enable the realisation of their ideas. Develop an understanding of the work of artists, crafts people and designers and apply this knowledge to their own work. 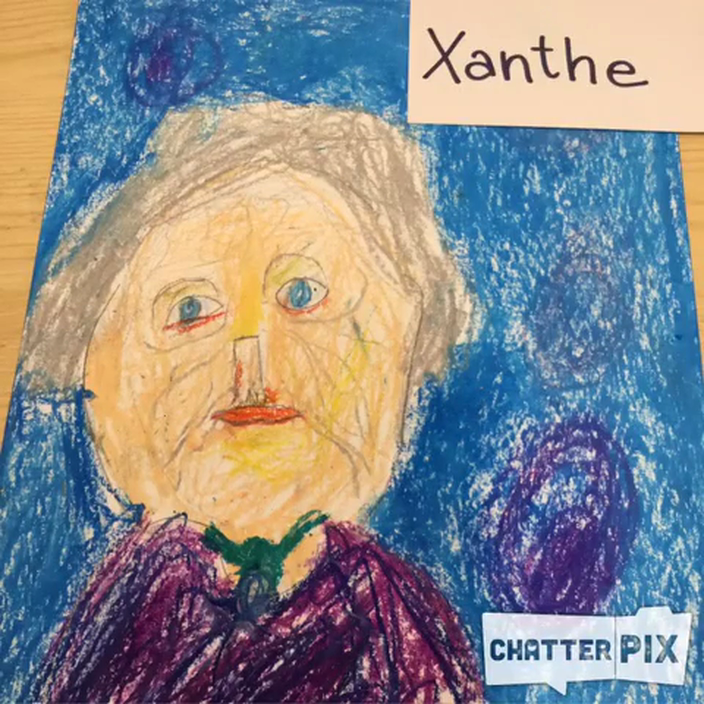 Involve children in experiencing and learning an artistic visual vocabulary so that their expertise in the application of visual perception and in communicating visually is increased. 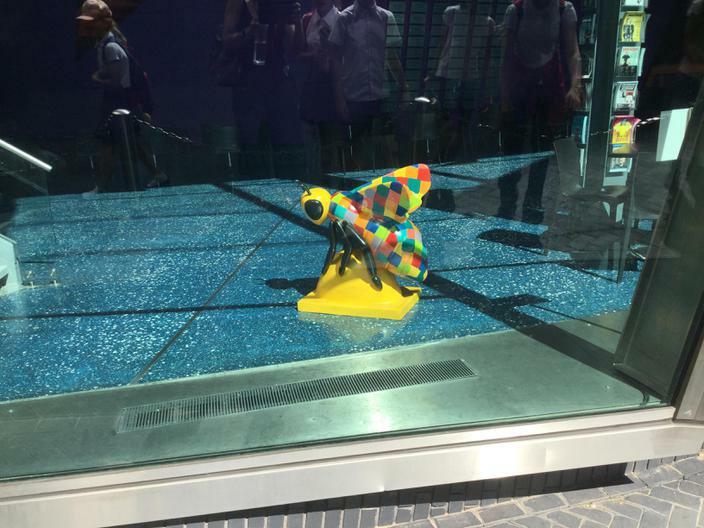 We are pleased to announce that our ‘Sewing Bee’ is taking pride of place at The Lowry theatre. 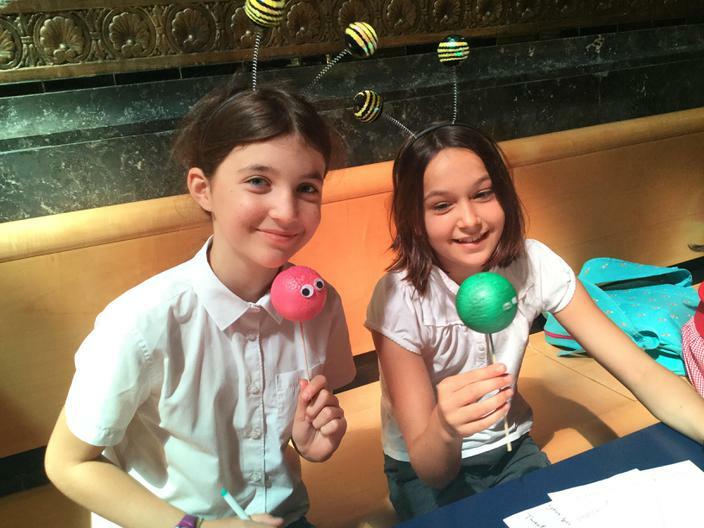 Our lovely group of artists had the opportunity to attend the Bee In The City launch this week, we visited lots of other little bees across the city and participated in some super creative workshops! To celebrate our wonderful sculpture we would love for as many of you to visit our bee and take a picture with her! 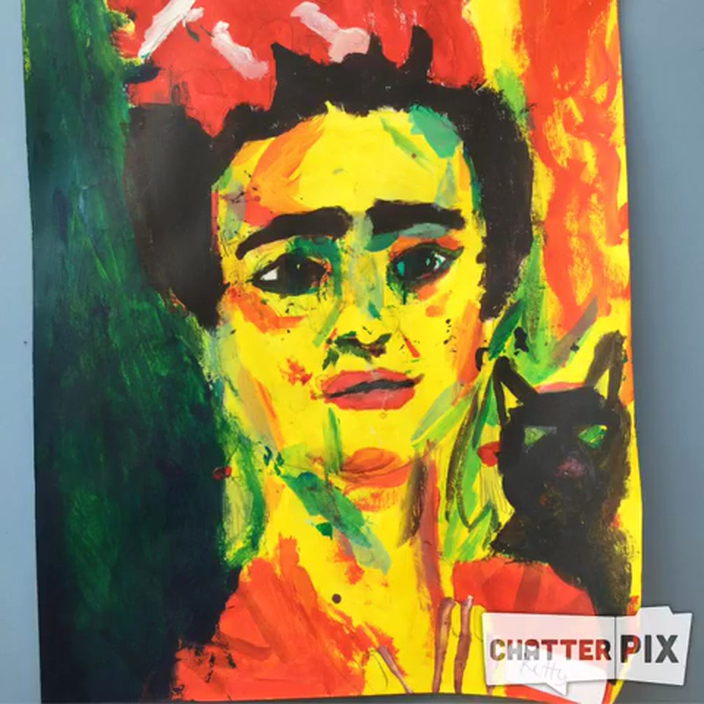 Please send any picture to admin@chorlton.manchester.sch.uk. Our ‘Sewing Bee’ has buzzed off. With her bright and shiny coat completed, it was time to say farewell to our beautiful bee. She was carefully packaged up and sent away to the next part of her journey. 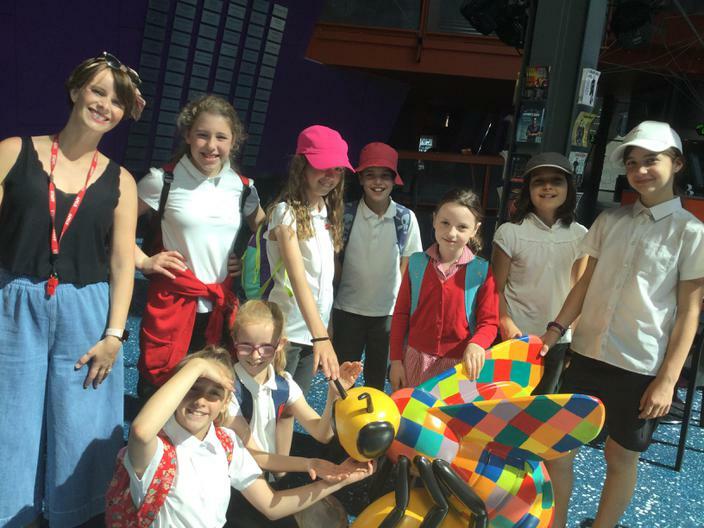 ‘Wild at Art’ and Manchester City Council will now be deciding where in our fabulous city our bee will be displayed, as part of this summer’s sculpture trail. 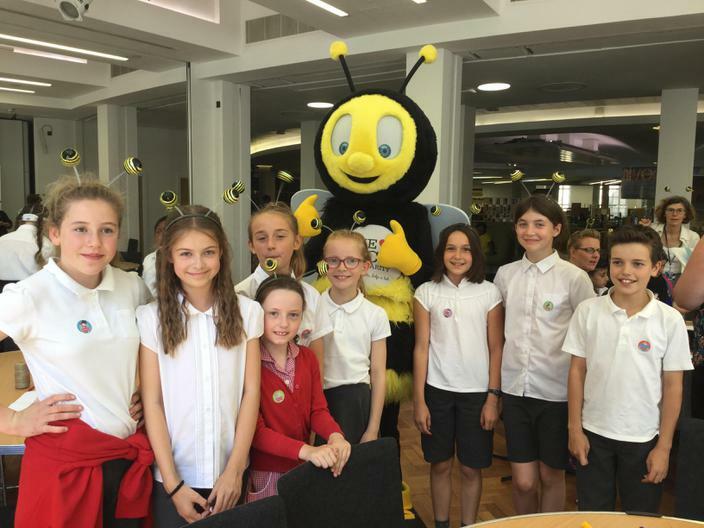 We will keep you posted on its location and hopefully our ‘Sewing Bee’ will get lots of visits over the summer holidays, before returning to us in September. At Chorlton C of E we are proud to join forces with Manchester City Council and Wild In Art to partake in the one of the most spectacular public art events the city has ever seen. Each child had the opportunity to enter a competition to design a bee, we had a fantastic response with some fabulous designs. The winning design, 'The Sewing Bee' was created by Zach Hillon who used the Manchester cotton industry as his inspiration. Check out the photographs below showing the work in progress! This year we are working in partnership with Manchester Art Gallery as part of our work to renew our Arts Mark and develop our wider curriculum. We have been very fortunate as part of this relationship, to have been loaned four pieces of artwork from the Horsfall Collection. This collection of art resides with the gallery and one of the pieces we have was on display in the gallery over the summer. The gallery unearthed this forgotten collection a few years ago and working with Horsfall’s target audience, school children, co-curated the exhibition Art for All; Thomas Horsfall’s Gift to Manchester with Year 5 pupils from Harpurhey, Manchester. Thomas Coglan Horsfall (1844-1932) was a pioneering philanthropist who established the Manchester Art Museum in 1884 in Harpurhey, moving it to larger premises at Ancoats Hall in 1886. The Museum was at the forefront of developments in art education, operating an innovative picture loan scheme for schools. In the 1880s, Harpurhey and Ancoats were crowded working class areas: the residents lived hard lives in impoverished surroundings. You can read more about the collection at http://www.thehorsfallcollection.org. On Monday four works of art were delivered to us, three are in the Arts Base and one is in the staff room. The aim being that we will work with them throughout the year to consider our city, our place in it, and have a space to reflect and consider our wellbeing as children and staff too. We hope to be able to share the paintings with parents and other schools in our community this being such a special opportunity. We have been given The Oak Trees in Sherwood Forest by Andrew MacCullum, which is in the staff room.Also Monograph of the Paradiseidae;Craspedophora Magnifica by J Gould & W Hart, Lake Coniston Seen From Yewdale & Lake Maggiore by Harry Goodwin. These are in the Arts Base.Look out on our website for class work around these paintings and opportunities to appreciate them. International Art Week- take a close look... can you guess what countries we have used as stimuli for our art work?